Tourists are major contributors to any country’s economy, as most people nowadays prefer to travel and experience the many diverse cultures in the world. Unlike the past, traveling is now more affordable, faster, and more convenient. 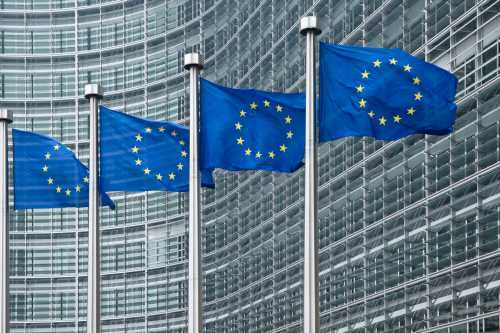 There is no wonder that the aviation is now a fully-developed industry! A tally of the best airports is released annually in honor of the countries that take the airport-game seriously. The tally based on the millions of international passenger surveys. A ceremony on the 14th of March announced Singapore got the first place, again. 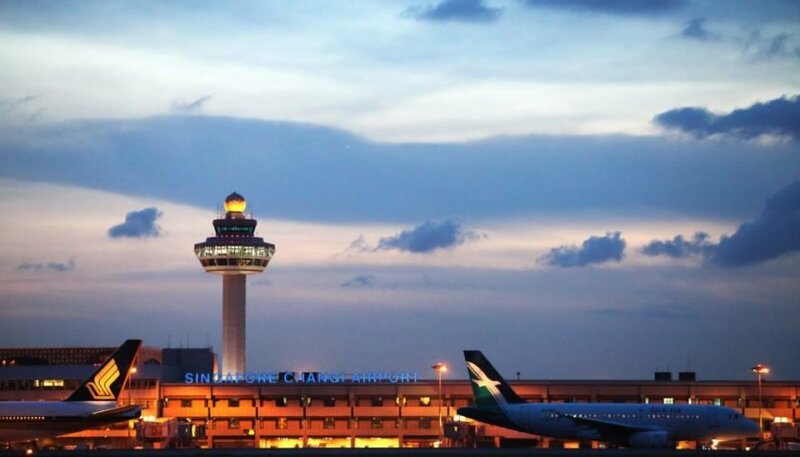 For the fifth year in a row, the city-state’s Changi Airport has been named “world’s best airport” at the annual Skytrax World Airport Awards. Maintaining such record only tells that Singapore is nothing but grand. The Terminal 1 of Changi Airport was recently renovated and opened a new attraction. The Kinetic rain id is the world’s largest kinetic sculpture. It has 1,216 raindrops made of a highly polished copper. Individual motors control each raindrop to create motion. 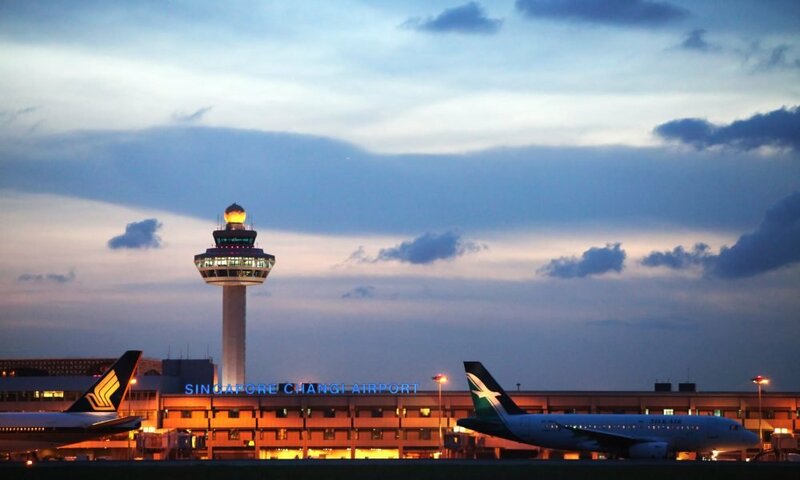 Nature lover would surely love Changi Airport due to its massive plantation. Changi Airport’s Cactus Garden features more than 100 species of cacti coming from different places in the world. 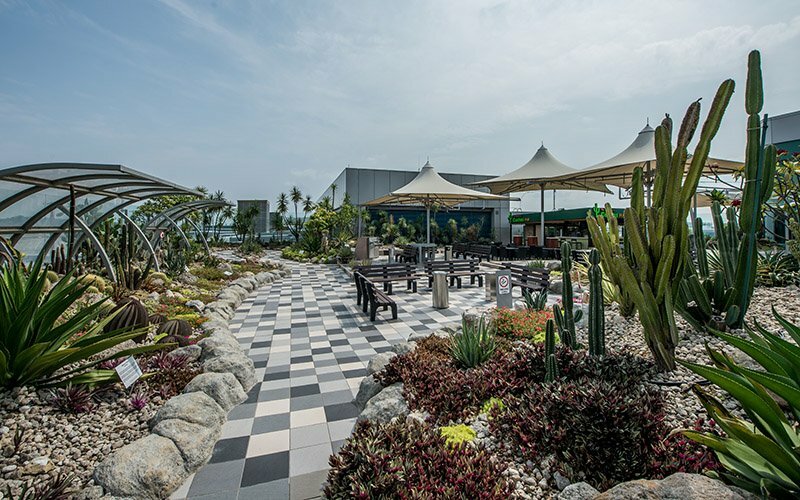 The Cactus Garden is located at the roof deck of the airport. A bar is open for people who want to relax and have a drink. The swimming pool is located on the rooftop of Aerotel Airport Transit Hotel. The pool and Jacuzzi area also have a poolside bar and shower facilities for guests not staying at the hotel. The garden shelters for this garden are designed in the shape of a water lily leaf. The lilies are in a natural aquatic garden environment where they grow as water margins. The garden displays the Amazon Water Lily which is one of the largest aquatic plants in the world. This garden is one of the most colorful corners in Changi Airport. 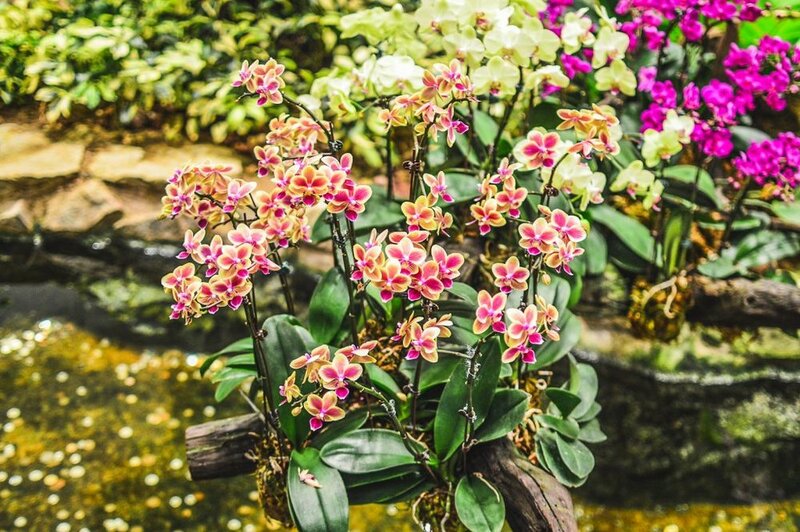 The Orchid Garden features more than 700 orchids of 30 species grouped by their various colors and shapes. 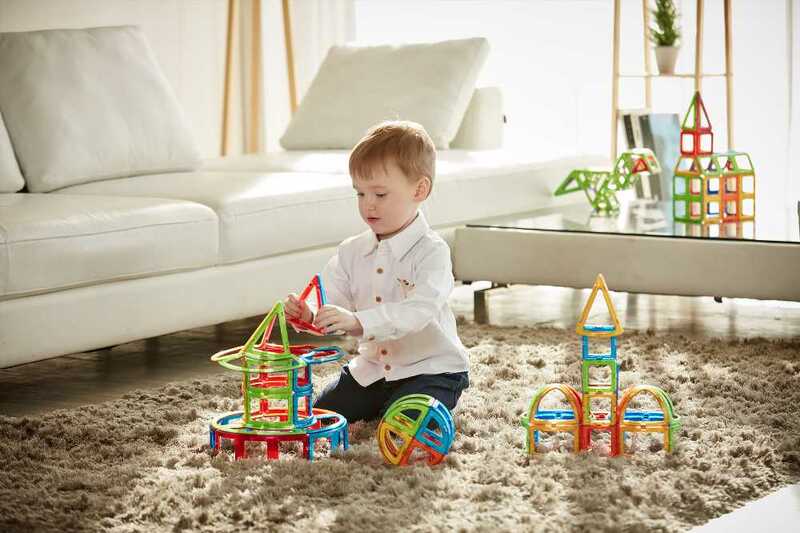 Each is representing the 4 elements of nature – Earth, Water, Fire, and Air. Sunflowers used to be an underdog in the flower selection, but now, it becomes one of the most popular ones. Changi Airport’s Sunflower Garden houses different varieties of sunflower, which are all grown at their own nursery. Visiting this garden makes the line “I’m walking on sunshine” so true. Enchanted Garden is truly enchanting. It is a combination of nature and technology, and the result gives a full magical experience to the travelers. It magically sets of Motion sensors trigger sounds of nature and blooming flowers while fiber-optic and LED lighting, embedded in the undulating pathways, form a fascinating carpet of sparkling lights. Traveling can mess up our movie schedule, but thanks to this airport, we can now catch the latest movies and avoid spoilers. These screenings are available free-of-charge for your viewing pleasure and these entertainment hubs are open 24 hours daily. 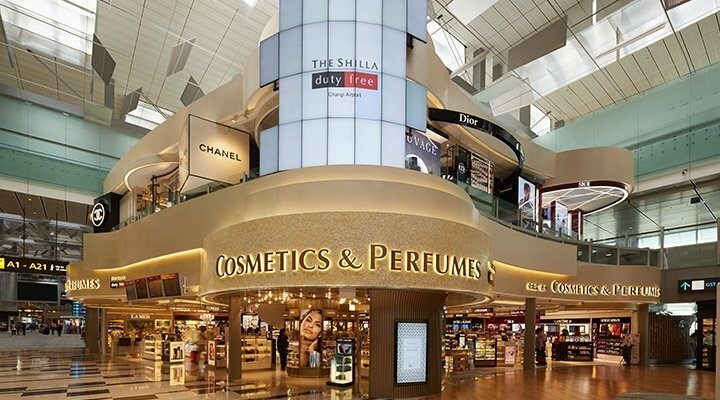 Shopaholics can have a vacation of a lifetime in Changi’s Double Volume Shopfronts. These aesthetically pleasing shopfronts enhance our shopping experience as we wander through the Departure Transit Lounge. We have all experienced waiting in a long line just to have our bags checked in. Well, in Changi Airport there is a self-serving kiosk that lets anyone check-in their things. The kiosk is using a biometric technology for an accurate and smooth check-in. There are still a lot of places and gardens that Changi Airport offers, like the Koi Pond, Butterfly Garden, and a slide that is 12 meters high. Passengers with delayed or canceled flights surely won’t notice the time fly by. 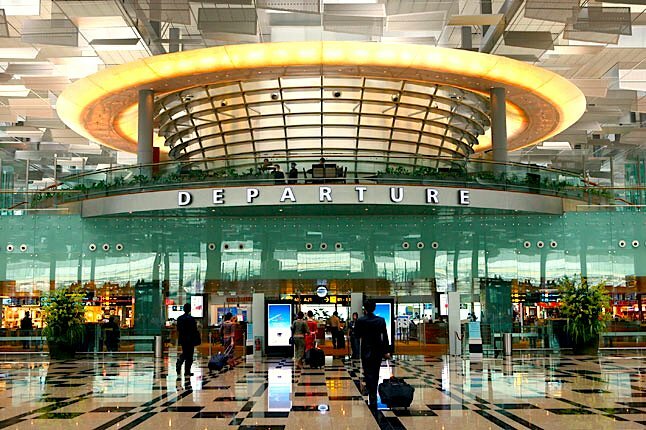 The airport shows how Singapore, as a country, is taking a first seat of the tourism industry. They show their impressive workmanship, and they make sure that people will notice and enjoy their hard work.